Now, imagine being the owner or manager of the restaurant being described. A comment like that from a customer is like a bad dream. A comment like that posted on a social media site where it can be viewed and shared by countless people: that’s like a nightmare. As people rely more on social media, online reviews, and feedback from their social networks about which restaurants to frequent, they are taking all aspects of a business into account. Harris Interactive, one of the world’s leading market research firms, recently conducted a survey centered around restaurant restroom cleanliness. 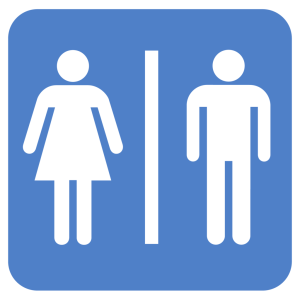 More than 94 percent of respondents said they would avoid a business in the future if they had a negative experience in an unclean restroom. Honestly, would you visit a restaurant if you read a scathing review like the one above? As people continue reviewing and checking-out restaurants on social media sites before visiting them , reviews of dirty and unpleasant restrooms are becoming more common. Given the powerful aversion people have to dirty restaurant restrooms, social media will likely play a lead role in improving restroom cleanliness around the country. Bloggers aren’t the only ones targeting dirty toilets: online companies like TripAdvisor and Yelp have thousands of restroom reviews. Throw in Facebook status messages, and the instant broadcasting abilities of Twitter, and dirty bathrooms have nowhere to hide. With the power of social media in their hands, purses, and pockets, customers who notice dirty bathrooms now have a powerful voice. Tweeting, texting, and blogging is how millions of Americans are connecting with one another. Their use of social media goes beyond pictures of their pets and vacations: people are leveraging these online tools to share their experiences at the business they frequent, including restaurants. The fact is that restaurants just can’t get away with dirty bathrooms anymore. With 94 percent of Americans stating that they won’t eat at a restaurant with a dirty bathrooms, the impacts of an unclean restroom could be devastating. 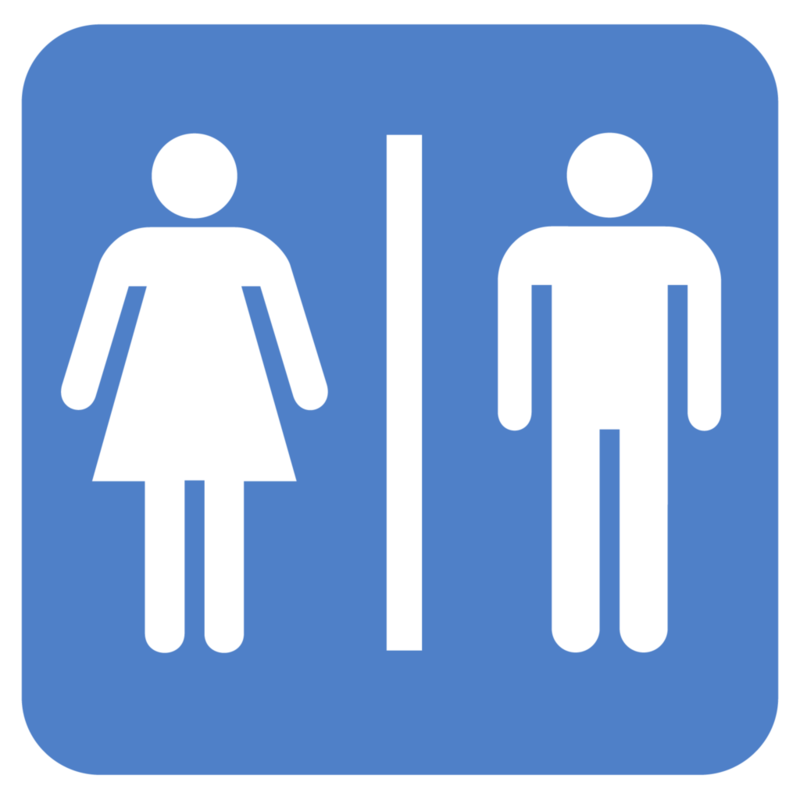 In the often busy environment of a restaurant, how can restrooms be kept clean throughout the day? Many restaurants are employing touch-free faucets, hands-free toilets, automatic foam soap dispensers, and hand dryers. These additions can help greatly in reducing the amount of waste in garbage cans, and keeping restrooms looking and smelling clean. Implementing sustainable and effective cleaning programs is also helping restaurants improve the quality of their restrooms. From implementing a cleaning schedule to ensure frequent cleaning, to engaging in effective cleaning like full dwell time, effective and sustainable cleaning products, and cleaning that helps prevent foul odors from forming. Many businesses choose to outsource their cleaning operations to a professional service provider. The trained and experienced staff adhere closely to industry standards for cleanliness, operate on a regular schedule, and have access to sustainable and effective cleaning products and equipment. Online culture has also resulted in a more educated consumer, especially when it comes to health. Consumers are very aware of the conditions that contribute to the spread of infection-causing bacteria and germs. The more often you touch surfaces that are likely to be contaminated — such as faucets, sinks, and toilets in high traffic restaurant restrooms — the more likely you are to spread or contract a disease. Websites and online resources devoted to public health, cleanliness, and best cleaning practices are contributing to a knowledgeable and empowered public. A dirty restroom is more than unsightly — it is likely full of microbes, germs, and bacteria that can cause disease and infection, and consumers know this. A more knowledgeable and a more connected public spells big change for the state of restaurant restrooms if businesses want to remain competitive and attractive to their customers. Many businesses who supply hands-off bathroom equipment are experiencing an uptick in business as restaurants adopt more and more of their products and services. Hands-free equipment is appealing because it requires users to come in less contact with potentially contaminated surfaces, and because they are often more efficient and cost-effective for business owners. The trend for hands-free restroom equipment is extending beyond restaurants. Hospitals, churches, businesses and office spaces, and gyms are adopting the new technology at a quick pace. The benefits are easy to understand: customers are more concerned about germs now than ever largely because they are more educated about them. Touchless bathroom products offer a way for customers to reduce the amount of contact they have with surfaces in restrooms. Previous Previous post: The 5 most common places germs build up in your commercial kitchen.